If there’s one industry that sees customers day in and day out, it’s retail. 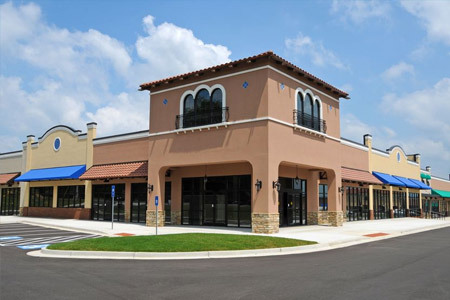 Whether your retail store is a small mom-and-pop shop or a large corporate chain, having enough space for your customers is important. 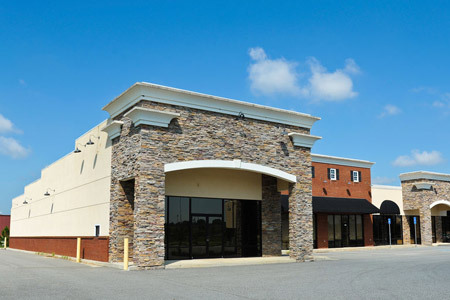 At Mr. Pavement, our retail industry paving services are here to help. We can install, repair, or maintenance your paved areas to improve your business. When customers come to your retail location, one of the first things they notice is the building’s surroundings. If your parking lot, walkway, or patio is in bad shape, it brings down the aesthetic appeal of your location. Cracks, divots, potholes, and other damage can be unsightly and make a negative first impression on your customers. These damages can also be dangerous and can lead to injury. Let our retail industry paving services take care of your asphalt or concrete. Our experts can repair or resurface your area to get it back to brand new. Your business will not only look great, it will also be a safe place for your customers to walk, drive, or ride. If your retail location is in need of a new paving installation, Mr. Pavement has the experience you need. We can help you create an expert design that fits the size and style of your area. Whether you’re in need of a new parking lot, a convenient walkway, or an inviting patio, we’re the perfect company for the job. Our experts have been creating beautiful, durable paved areas for more than 10 years; we know what will help improve traffic and business. For the best in retail industry paving services, contact Mr. Pavement today. We’ll discuss a timely installation or repair for your retail location.